Getting our summer lives via these awesome ladies. With the weather changing and our winter coats becoming distinctly warm, it's time to consider what our summer wardrobes are going to look like. Instagram is never short of beauty and style inspiration for the warmer months so here are our favourite #Instastyle accounts to steal your summer looks from. 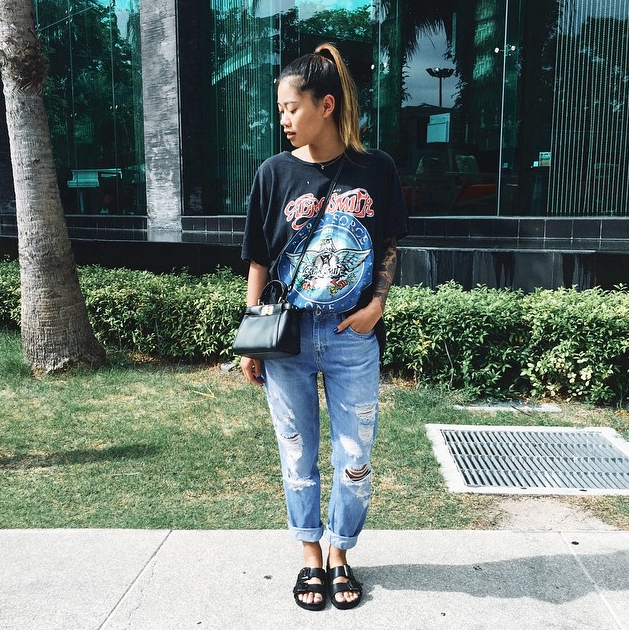 British style blogger, Yanin has been a huge name in style for a couple of years now. She started her blog in 2012 and, since then, has been permanently on hand with dressed up or dressed down looks for any occasion. If you're looking to try out more alternative styles this summer, look no farther than idressmyself. She updates often and isn't a one trick pony when it comes to her style. 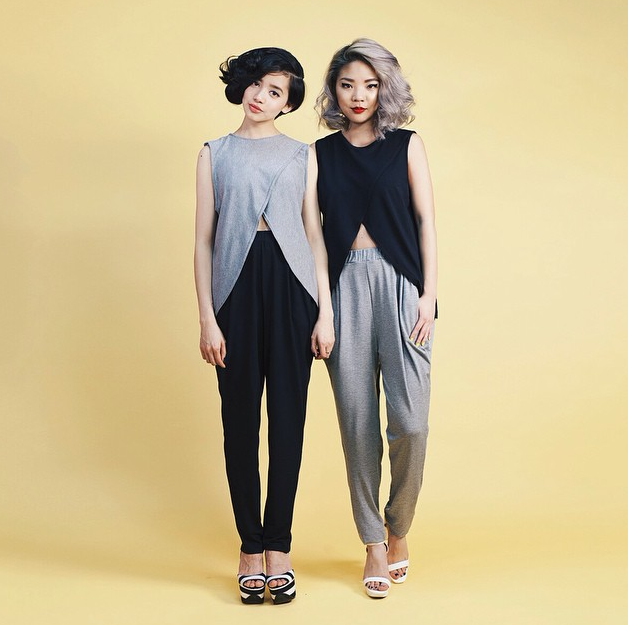 Bianca Venerayan is one half the awesomely entertaining style duo, Kastor and Pollux. Bianca's style is quirky, a little bit vintage, but certainly pulled together. She's a fashion designer and hails from Ontario (so her summer choices might include an extra layer of clothing). Check her out if you love chunky heels and patterns. If we're talking about style bloggers who have been around forever, Julie Sariñana is definitely part of that conversation. We can for sure count Julie as one of the pioneering style bloggers who has defined trends for the last six or so years. Everything about Julie's style is flawless and accessible. Steal the heck out of Julie's style. Thrifts and threads is a great account if you're someone who loves buying clothes second hand. California based Brittany loves exploring affordable styles and mixing different types of clothing. We love anyone who makes their living by showing people how to shop awesome looks for less. 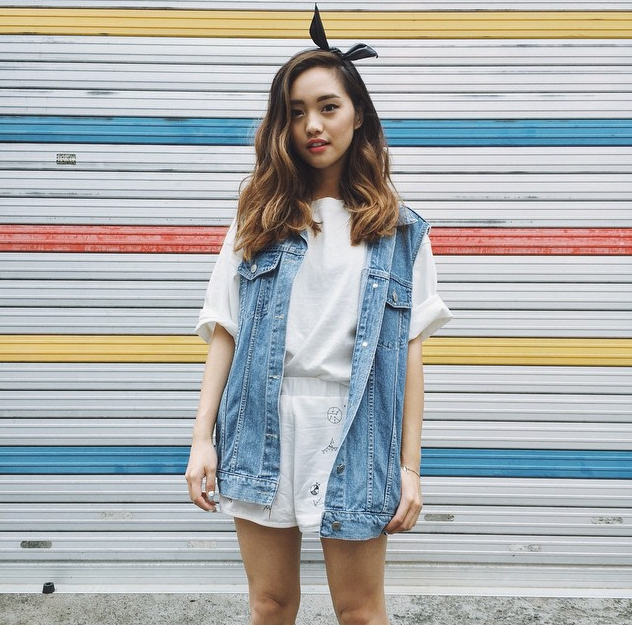 Jenn Im of Clothes Encounters is probably the Queen of Summer style. An LA transplant by way of the Bay Area, Jenn is constantly warm weather ready. 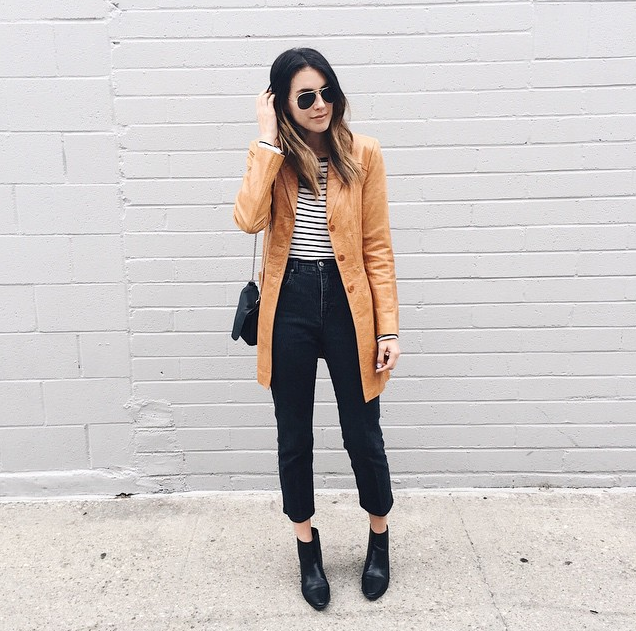 Again, Jenn's style is laid-back but super conscious and functional. If there was anyone's style to steal, it would certainly be hers.